Realize luxury alongside Exclusive Complimentary Perks when booking your stay at the genuine Mokara Hotel & Spa across WhataHotel!. 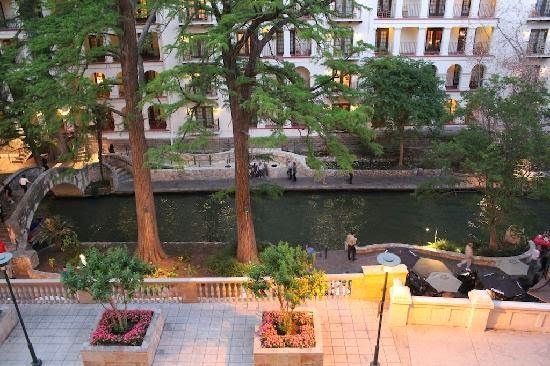 Located on San Antonio's world famous River Walk, this inviting hotel boasts an impressive list of awards and promises guests will find their time here to be extraordinary. 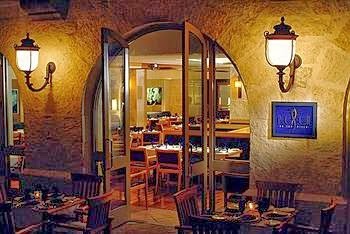 From the four-star accommodations to the full-service spa, Mokara Hotel & Spa is, quite simply, one of the Best Hotels in San Antonio. 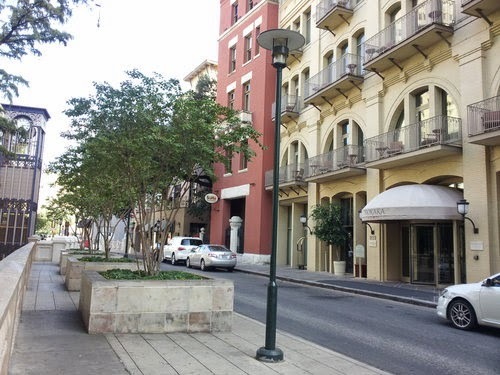 The River Walk in San Antonio is the place to be when visiting this stunning Texas town. Mokara Hotel & Spa calls this area home, which puts it right in the middle of all of the action, while still providing an oasis of calm for every guest. 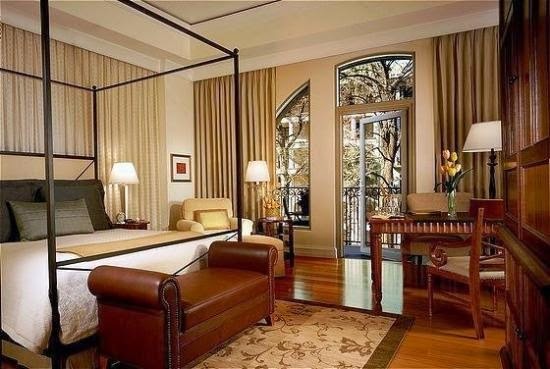 Rooms and Suites are the ultimate in comfort and luxury, featuring marble finishes, large bathrooms and cozy beds. Each guestroom and suite is filled with high-tech amenities and contemporary decor providing guests the perfect place to rest their head while in San Antonio. Lucky visitors can also revel in the modern fitness center, the heated rooftop pool that promises amazing views of the city, and a fantastic full-service concierge. Additionally, Mokara is home to a 17,000 sq ft spa that is highly acclaimed throughout the city. 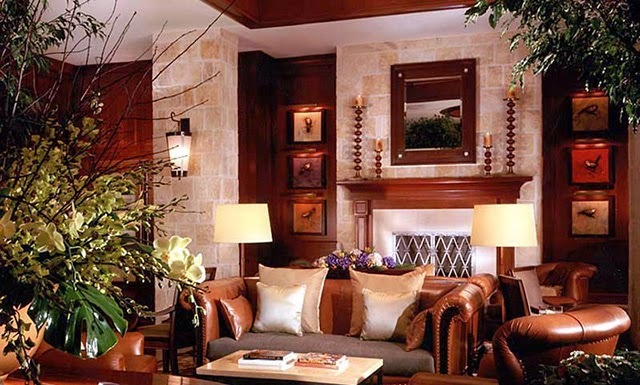 Rated as a top spa by more than one esteemed group, guests can rest assured that they will find a dedicated staff, a tranquil facility and personalized service for a relaxing experience. When hunger hits, guests can enjoy exquisite cuisine at the AAA four-diamond restaurant, Ostra, a spot that offers up exotic meals and only the freshest seafood. For a lighter meal, visitors can head to the Rooftop Cafe for sandwiches, salads, cocktails and an amazing view of the sparkling downtown. Mokara Hotel & Spa awaits your arrival with sophisticated accommodations in a truly charming city. When booking your stay at Mokara Hotel & Spa across WhataHotel!, guests can savor the Exclusive Complimentary Perks for an exciting deal. These perks include an available upgrade at check-in, a full breakfast for 2 daily, a $100 food and beverage credit, a lovely welcome seasonal fruit amenity and options for early check-in and late check-out. 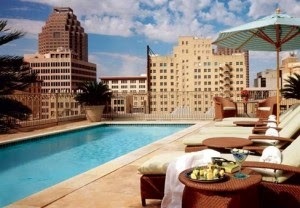 Plan your trip to the inspiring city of San Antonio and stay at the award-winning Mokara Hotel & Spa for the ultimate stateside getaway.